KANSAS CITY — The arrival of summer means new buzz-worthy innovations are hitting the greeting card aisle from Hallmark. This year, the company is focusing on celebrating birthdays in a big way with brand new cards that bring dazzling lights, fun sounds and loads of excitement. Hallmark is also launching two all-new card lines that give people even more reasons to connect with one another. Lastly, Hallmark is introducing to its retail partners for the first time ever, two new Hallmark Signature influencer collections featuring cards designed by some of today’s biggest online influencers. • The Beverage Carrier + Card is a card with a dual purpose. These cards are packaged flat, then pop up into a four-pack beverage carrier so users can gift someone their drink of choice. 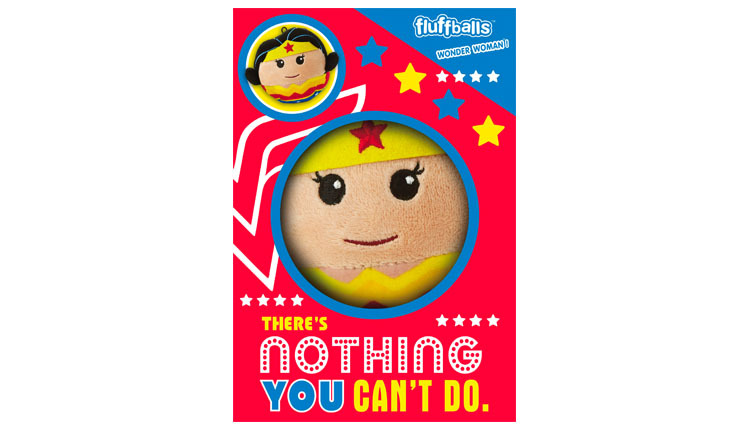 • Vac-Seal Fluffball is said to be perfect for a child’s birthday party, these cards comes with a small plush toy in some of today’s hottest licensed characters such as Wonder Woman. It’s a gift and a card in one. The card ships flat, but when the plush is removed from the vac-seal, it fluffs up to become a cute toy to play with. 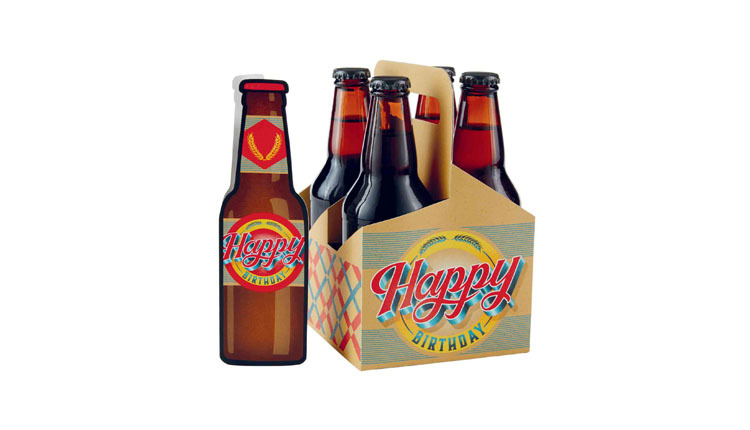 • Banner Greetings offers a big surprise packed in what looks like an ordinary greeting card. These new innovative cards feature an extreme banner that rolls out of the card when the recipient pulls on it. The banner also retracts back into the card for easy storage. 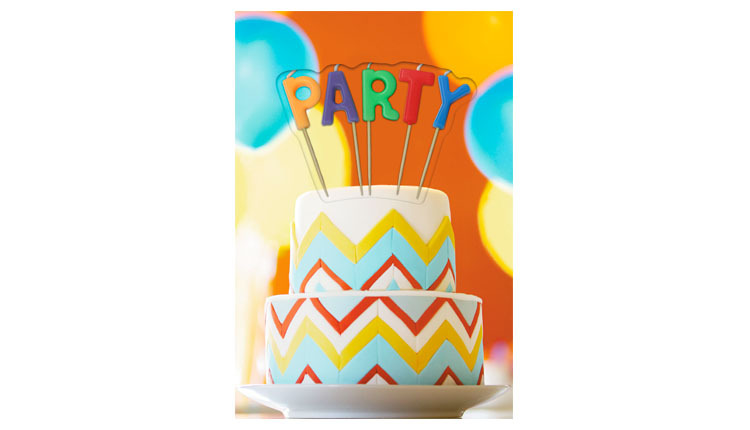 • Cake Candle Cards combine the two in this delicious new card. Featuring a beautifully designed birthday treat on the cover, each card comes with real candles that can be removed and placed on the cake for the guest-of-honor to blow out during the celebration. • Vinyl Record Cards were first introduced at Valentine’s Day to huge success, this summer shoppers will find three new designs, new artists and six new songs to choose from. 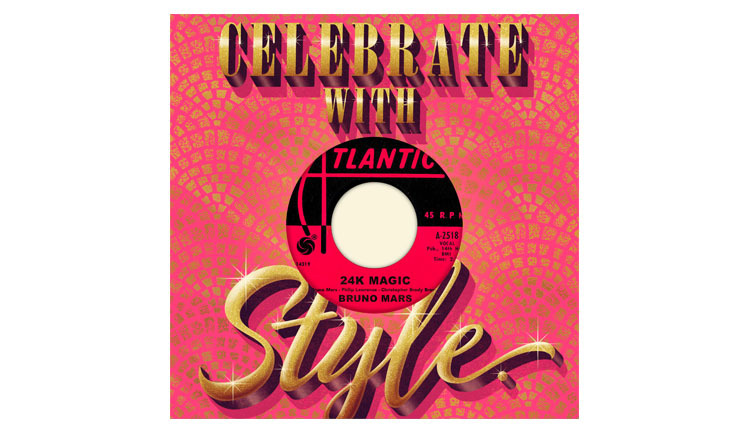 Each cards comes with a 45 rpm vinyl record tucked into a sleeve in the card that features two songs from either Bruno Mars, Tina Turner or The Cars. • Sparkle Pop: Nothing says it’s a party like sparkles. 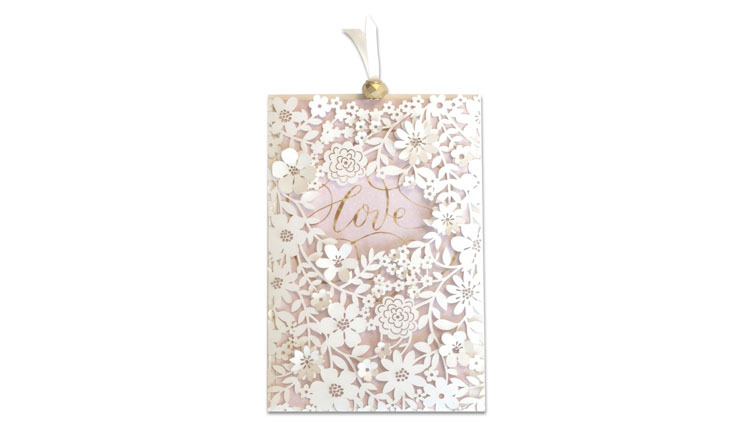 These cards feature a die-cut sparkle and shine design on the cover, but the real surprise comes when the recipient opens the card and it pops open with even more sparkle and shine. Light Box Card tap into the light box trend, these cards light up with the press of a button to illuminate the birthday message. Said to be perfect for a keepsake to display later. • Woof and Purr: These days, cat videos are a welcome distraction from work and dogs have their own Instagram accounts. It’s clear that pets are a big, furry presence in the lives of a lot of people. 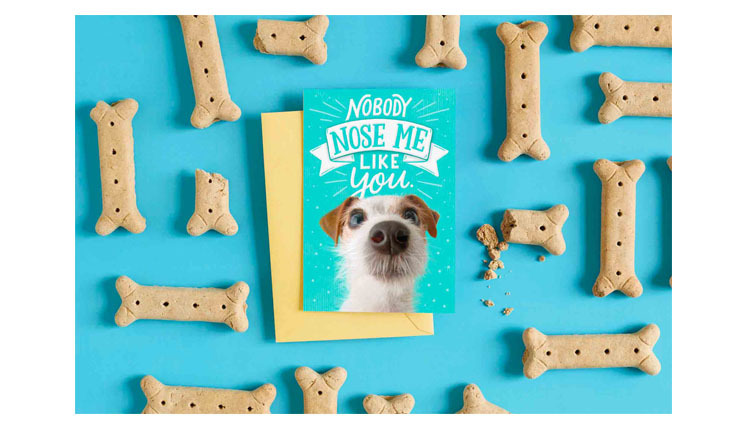 Hallmark is introducing this new line of cards for animal lovers everywhere. Features cards celebrating a new pet and pet adoption and offering sympathy for an ill pet or loss of pet. • Out of the Blue: Sometimes the best cards are sent for more personal reasons. To say thanks for being such a dedicated teacher, or to express support for a friend going through an illness. This new card line gives consumers more ways to connect with the people who make a difference in their life every day, in ways big and small. 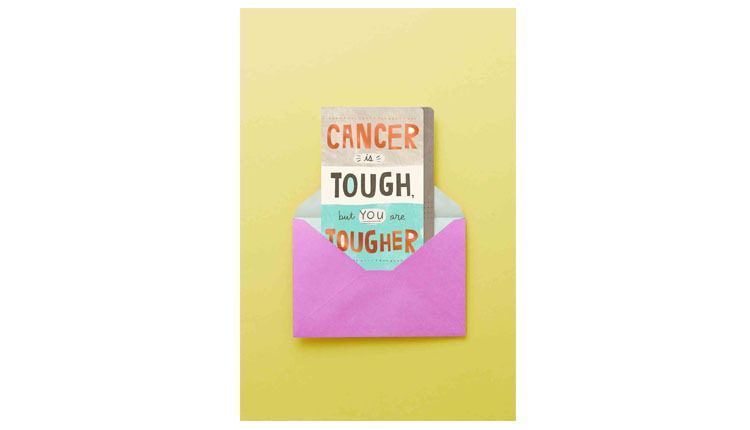 Features cards to help people during a difficult time, to offer a paper hug, or to celebrate occasions such as a gender reveal or a dance recital. • Lula Flora: This bright and fun collection features trendy mini-piñatas on Signature cards that are perfect for a birthday celebration for her. • 100 Layer Cake: Celebrate life’s big moments with this collection of beautifully designed wedding cards from the wedding lifestyle brand 100 Layer Cake.